Picture Book Highlights | Winter is Almost Here! Winter is almost here... and I’m NOT happy about it! There, I said it. The truth is, winter is my least favorite season. I don’t like the short days, I don’t like the cold, I don’t like wearing layer upon layer upon layer of clothing and still feeling cold. Like I said, I’m not a fan of winter. But even I have to admit that winter has one unique attraction: snow. And snow is pretty amazing! I was a grown-up when I first saw snow falling and I remember the day like it was yesterday. It was pretty magical. Though snow can get pretty messy in the city after a few days, watching it quietly fall and stick to the ground never gets old—it is extraordinary. 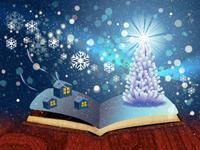 So how about cuddling up with some picture books about snow this winter? Here are some suggestions below, but don’t forget to check out more titles in our aptly named booklist It’s Snow Time! Why not start with a classic? 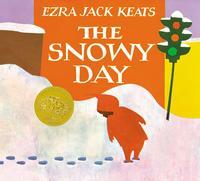 The Snowy Day by Ezra Jack Keats received the 1963 Caldecott Medal, the premier award in the U.S. for illustrations in a children’s book. There is a LOT to love about this story of a little boy named Peter who goes exploring in his city neighborhood after the first snowfall of the season. Have you ever wondered what happens to all the animals and insects when the ground is covered in snow? Where do they sleep and how do they find food? 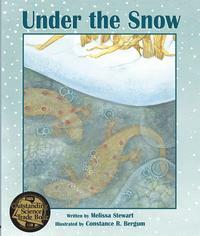 Under the Snow, written by Melissa Steward and illustrated by Constance Rummel Bergum, reveals to readers the "hidden world" beneath the snow. It’s a great read for those who want to go a bit deeper into the science of winter. What if you’ve never seen snow and you feel cold all the time? You may think snow is not so good after all. 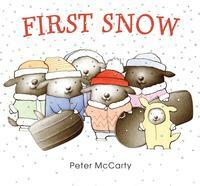 In First Snow by Peter McCarty, that’s exactly how Pedro feels when he arrives for a visit with his cousins. They can’t wait to introduce Pedro to snow, but he’s a bit reluctant to appreciate its joy. Can they change his mind? 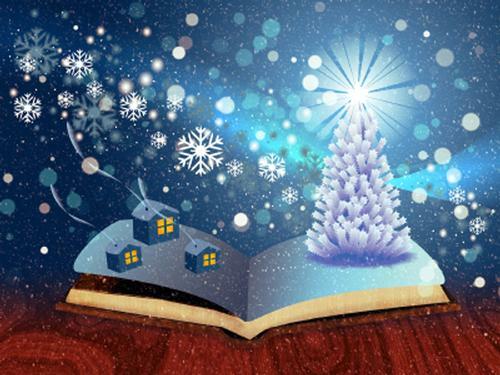 How about cuddling up with some picture books about snow this winter? Add a Comment to Picture Book Highlights | Winter is Almost Here!